Turkish apricots are known worldwide for they amazing flavor and large size. The volume of apricots export from Turkey surpasses this index in many other countries, and the quality of this product is taken as an example. Apricots sale brings a good income for the fresh fruit exporters in few summer months in which this fruit matures. Among many other fruits, apricot highlights are high content of beta-carotene in its structure, which is so necessary for the good vision. In general, this fruit culture is very popular in the summer and is a frequent guest on the tables of people. 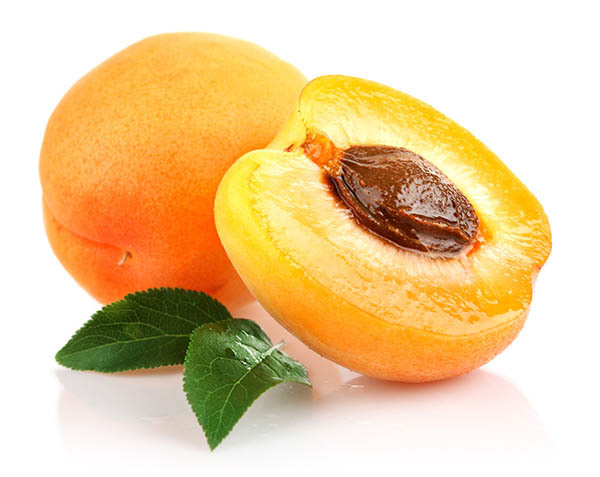 The exact origin of the apricot is not known, there is a perception that this fruit spread throughout the world from Armenia, but the reliability of this information is not confirmed. Nowadays this fruit crop growing in almost all corners of the planet with warm and temperate climate. However, the Turkish apricots are particularly distinguished for its taste thanks to the unique climate which has developed in the country. Apricots sale is the significat item in the Turkish budget in Summer. This fruit contains a lot of sugar as well as high in fiber, which makes it very healthful for human stomach. Apricots use for jam and juice making, also often dry this fruit to dried apricots, which is also used for food. Our company is Turkish apricots sales and distributor. We supply fresh fruits on the domestic market of Turkey and to the many countries of Europe and Asia. We offer to our partners a full spectrum of services for large supplies of apricots, we provide transport and custom clearance services. We conduct the careful selection of delivered products and guarantee the quality and freshness of our products. Trintina variety known for its low sugar content. Fruits are juicy and have an orange color. The weight of an apricot about 50 grams. The diameter about 13 cm. This is the most popular variety of Turkish apricots. Bebeko is the most delicious of all Turkish apricots. Ideal for fresh consumption and for the production of dried apricots and marmalade. This type ripens a little later than other varieties.